I hope you are having a great Easter’s holidays with your family and friends! 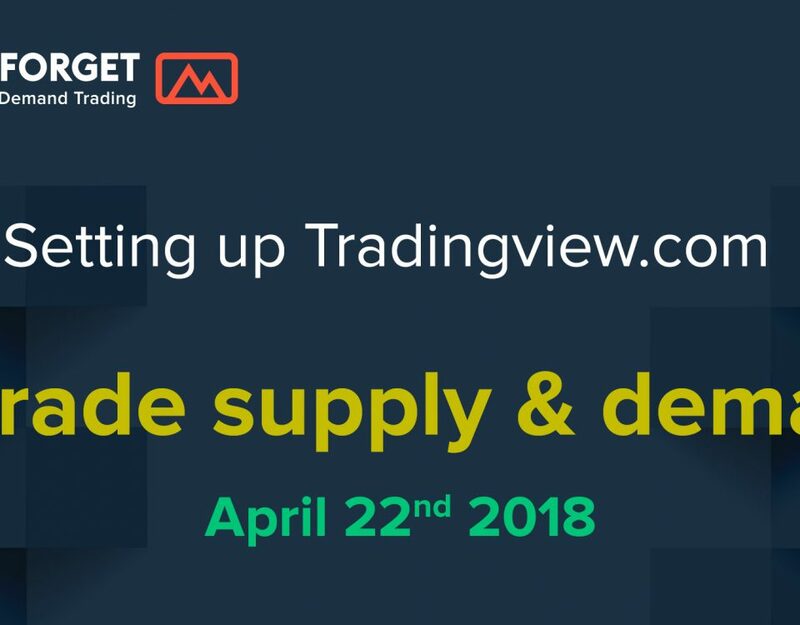 I believe the EA will will be a great tool to help you trade according to the supply and demand rules laid out at Set and Forget. It will be a trade management tool more than anything, you will no longer have to think if a Trendline has been broken or not, if the exact TP 3:1 target is well calculate or not and so on. These are the features the EA will eventually have, it will be a cutdown version of the full EA that I use for privately, nothing to do with it since the full one has detection of levels, CP patterns and semi-automated trading, but that’s just for my personal use. 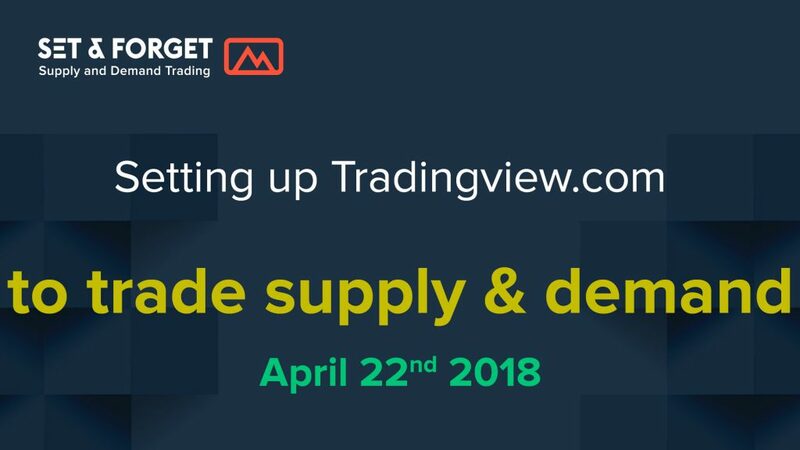 This on will help you all supply and demand tradings to take trades as per the rules and be a bit more relaxed when planning them. Still you need to have the experience and confidence to know the rules, the EA will just be a tool to manage your entries. This EA will be FREE Set and Forget subscribers, no extra cost, it will require username/password authentification. It will just be an extra asset for members that believe work hard and believe in the supply and demand methodology laid out here. If you see the potential to make money trading but for some reason still can’t make money trading then there are other issues at work like trading plan, emotions, a fix set of rules, other traders supporting you, etc. This is where you can get your questions addressed fully & the support from all within the community, it’s like a family. Have a great day and Easter Holidays! Off to the beach! Markets will be slow today and on Monday, take some time off and enjoy your friends and family. You can’t sorry, it’s only available to members of the Set and Forget supply and demand trading community. Is this still available for your community? It is available but stopped development on it.